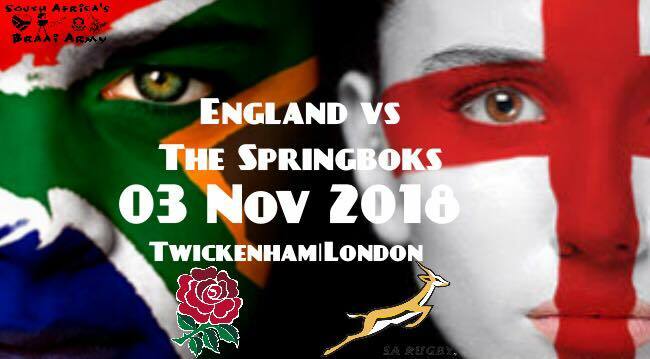 First game for the Springboks in Europe for 2018 against England. All live and on big screen, sound on, in our bar! The bar will open at 15h30.